This post isn’t about body shaming. It is about keepin’ it real and calling it what it is – I. Got. Fat. Today, this week strangely came full circle. I have known for awhile that I needed to make changes in my eating and activity levels. But honestly, 2015 had so many changes in our life that I wasn’t mentally ready to focus on my body. I needed to focus on my mental health. I needed to find me, and find my happy. I am almost there. I overcame the stress, anxiety and depression that my work situation had put on me. I found my happy. And I have almost found me. You see, she is buried somewhere under all these extra pounds. On Monday, I woke up and made the decision it was the day I was going to start recording what I eat, make healthier choices and make the changes I have needed to make. I don’t know why but I made the decision as I carefully, out of nowhere, measured the number of tablespoons of creamer going into my coffee. And I only had one cup. I even stood on the scale. It has been awhile since I had the courage to take that action. 186. Those are pounds. The only time I have been this heavy is when I was pregnant. And honestly, I look pregnant now. I am shocked nobody has tried to run my belly. Thank goodness it hasn’t because I am sure I would say something inappropriate but I wouldn’t be surprised! Ya’ll, I am being serious. 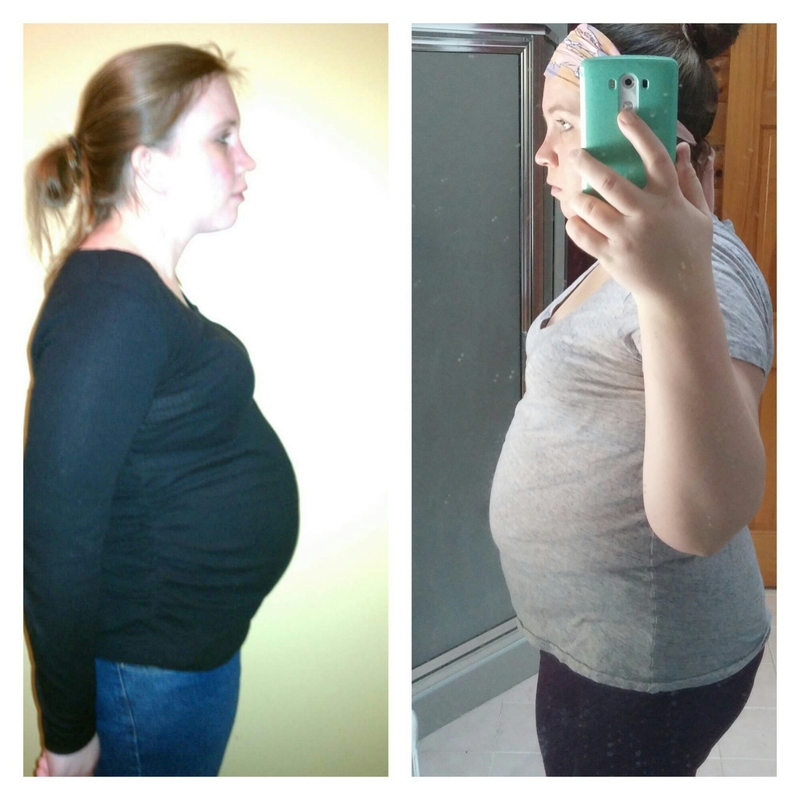 I looked better 17 weeks pregnant with my daughter, and, I know, I was huge for 17 weeks! I already made the mental commitment to make a change. I have eaten between 1200 and 1500 calories every day this week. Of healthy choices. I have recorded everything I have eaten. But today, something came up that just confirmed further that now is the time. Today, in my Facebook memories, was a picture. 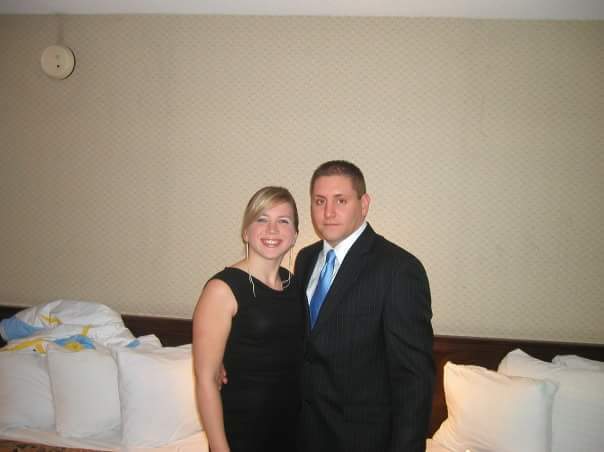 On this day, 10 years ago, I posted a picture of me and my boyfriend (now hubs). It was from the Law School Prom my 1L year (translate to Barristers Ball my first year of law school). That is me. At least 65 pounds smaller. 65. Pounds. That is like the weight of both my children combined right now. We won’t go into all the excuses of how I got here because, honestly, they don’t matter. I got fat. Fat is one of those words that has become politically incorrect. Every time it is the first word to come to my mind to describe something when I am reading with the kids, I get all nervous. Like it isn’t a word I should teach them to describe anything. Like it is a bad word. But it is an accurate word to describe myself right now. My body is composed of too much fat. I am squishy. And lumpy. My muffin top could win a contest. I am not healthy. I am fat. 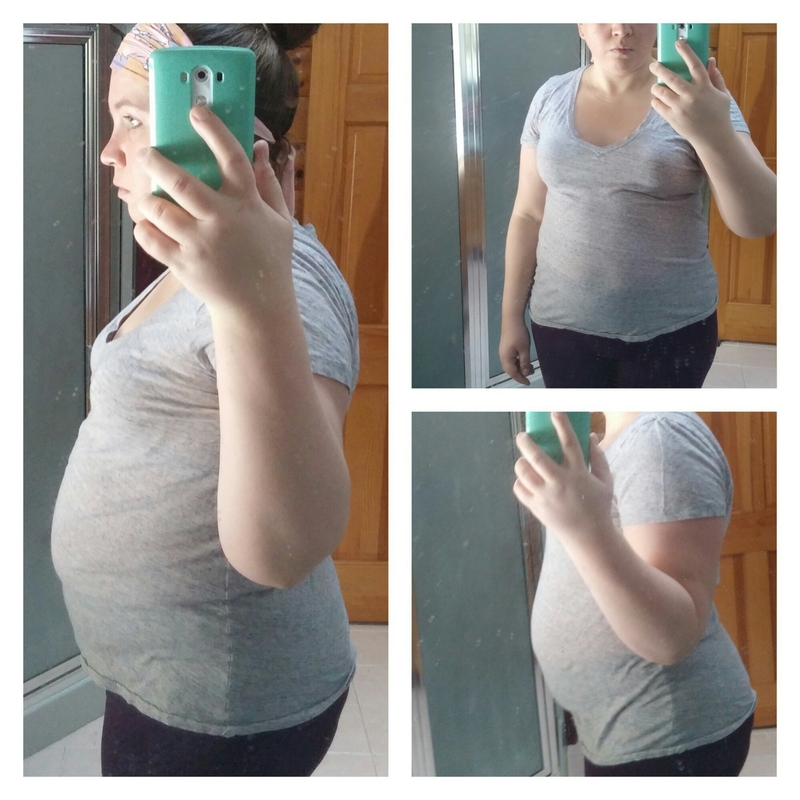 I am putting it all out there – my weight, pictures of my current self – because that is what I do. I am an open book. And I want to hold myself accountable. If I am still this fat in a month, then I am failing. I do not like to fail. So, game on.